The world’s first superhero. Always a good guy. Always classically good-looking. Always a clean-cut, upbeat ‘gee wizz ‘ kinda guy. This is not that Superman. Krypton is a planet about to self destruct. The inhabitants have been tampering with their planet’s core, against the advice of their own scientific community and are now paying the ultimate price. In this world, children are not born but created. They are created to serve a single purpose in their society and there have been no natural births in over 300 years. 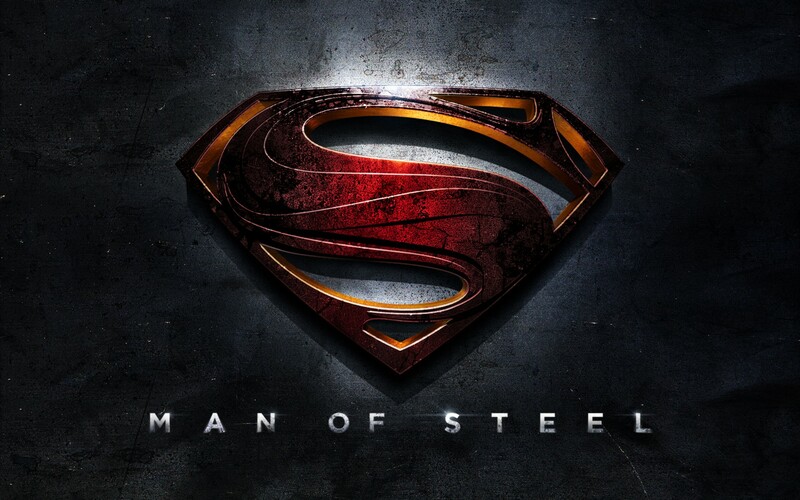 Jor-El (Crowe) is an elite scientist and he and his wife have produced a son the old-fashioned way. This child,Kal-El/Clark Kent (Cavill) is only a newborn when his father sends him into space in the hope of finding some kind of life away from his dying home planet. My Copyright and Disclaimer here …. So I am angry right now. I have been angry all day. Not shouting angry but the other anger. You all know the one…. It seems I have to address copyright and plagiarism. So let me clarify …..
All the reviews and posts on this blog are my own work, unless expressly indicated otherwise. I always give full credit to either the author or the original source for anything I post that is not my own. This includes links back to that original source. It is considered the ethical thing to do. You….yes you…… can NOT use my work without my permission. I don’t care what you think or what you think I said or what you wish you think I said…I do not care. You cannot use my reviews without asking for my permission first. Drunk Girl Ruins Wedding…. Real or Fake? Australia’s longest running travelling film festival bringing world cinema to regional Australia. Founded by David Stratton in 1974, the TFF is committed to providing audiences in regional Australia with access to films they would otherwise not have the opportunity to see on the big screen, the TFF presents cinema in a festival environment and promotes a film experience that encourages debate, community involvement and interaction. In addition to screenings, the TFF presents regional Australia with the opportunity to meet film industry professionals through its film industry guest and workshop program. The TFF facilitates a direct and invaluable dialogue between regional audiences, local film practitioners and Australia’s wider film community, an opportunity enthusiastically embraced by both parties. Please visit the website here for more details. Anyone who knows me is more than aware that I have been so keen for this movie. I have rattled on and on about it for many months. 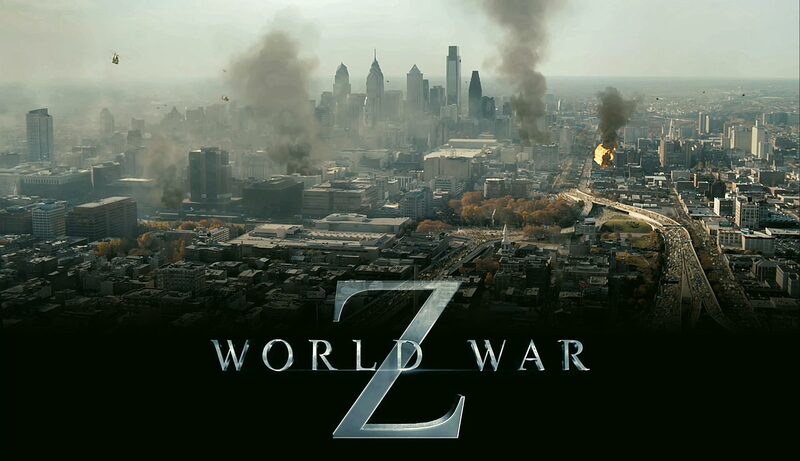 Read the book ….. then worried about the book to screen adaptation ….. worried about the trailers I saw….. reminded myself its the zombie genre I love ….. got over myself and returned to being super excited about the movie. Today is the day. YAY!! So 3D glasses in hand…. yeah, yeah I know….. I waited for the movie to begin. Basically, the movie centres on Gerry (Pitt) who is an ex UN investigator brought back into the fold when a sudden and devastating ‘rabies’ outbreak sweeps the world. But it’s not rabies, it’s zombies. Gerry, his wife Karin (Enos) and their family have already fled for their lives, barely managing to get safely aboard a hastily arranged military flotilla. It is here that Gerry is issued an ultimatum….. help them find patient zero or get kicked off the ship. Kangaroos roaming the suburbs is NOT a myth …. 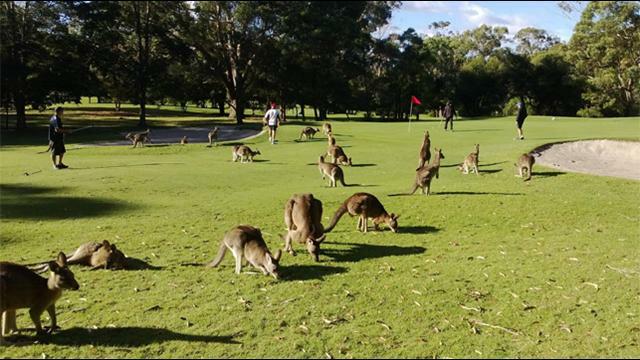 A photo showing a large mob of kangaroos calmly grazing on a golf course north of Sydney as golfers try in vain to play around them has gone viral online. Something Beautiful: From the Mouths of Babes …. A simple request from a mother for her little one to eat his dinner resulted in a lesson for all of us. I may not cease my non vegetarian eating habits but it does make you stop and think when the truth is seen through the eyes of a child. This sequel to the 2010 smash hit finds Gru happily settled into suburban family life with his 3 orphaned girls Margo, Edith and Agnes. Now that he is no longer a moon stealing villain, he is trying to produce a line of jams and jellies. One has to find some use for one’s minions after all. But a new super villain has emerged and the Anti Villain League (AVL for short) despatches a new ambitious agent, Lucy Wilde, to bring an unwilling Gru to its headquarters to help catch the elusive feind. 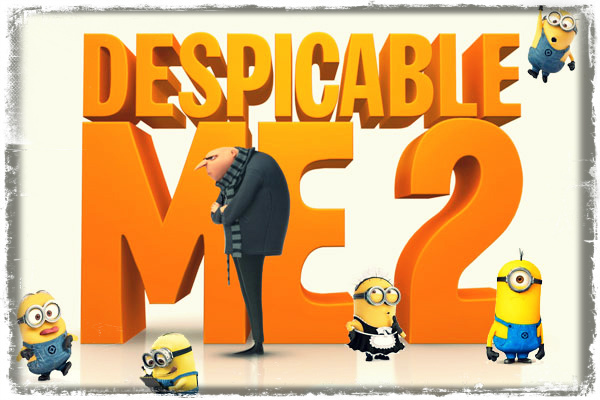 Gru agrees to help the AVL and with Lucy assigned to help him, is set up as a cup cake store owner in the local shopping mall where it is suspected the new villain is hiding. Gru then attempts to juggle fatherhood, dating and bad guy nabbing. 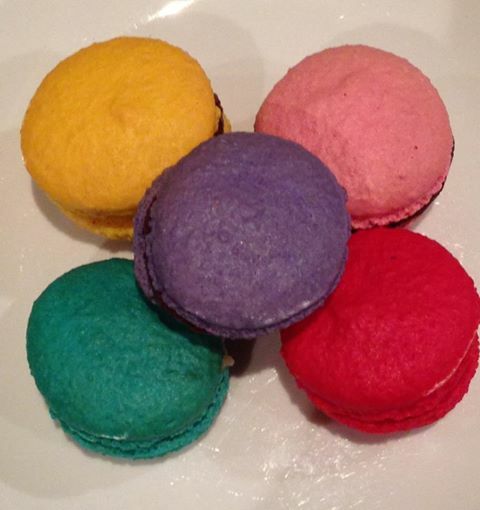 And the results are absolutely wonderful…. As a self-professed handbag whore, these words are my Holy Grail. 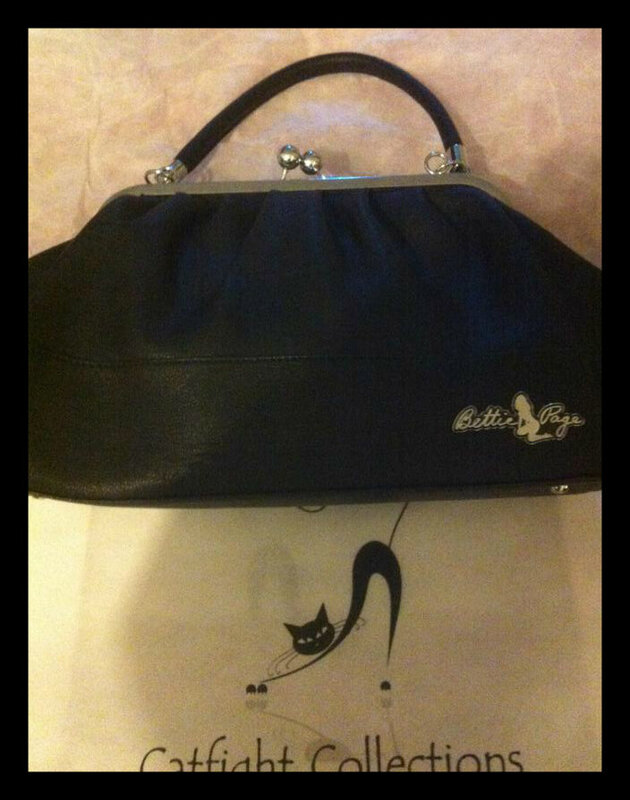 So here goes …..
My quest to find the perfect hand bag is over.